"Deliberately calculated to make its readers yawn. 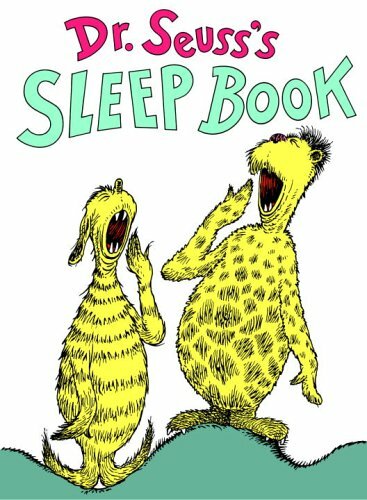 No one could resist those zillions of astonishing sleepyheads." --The New York Times. 4/2/2009 Gail Fattori said: Classic, fun.